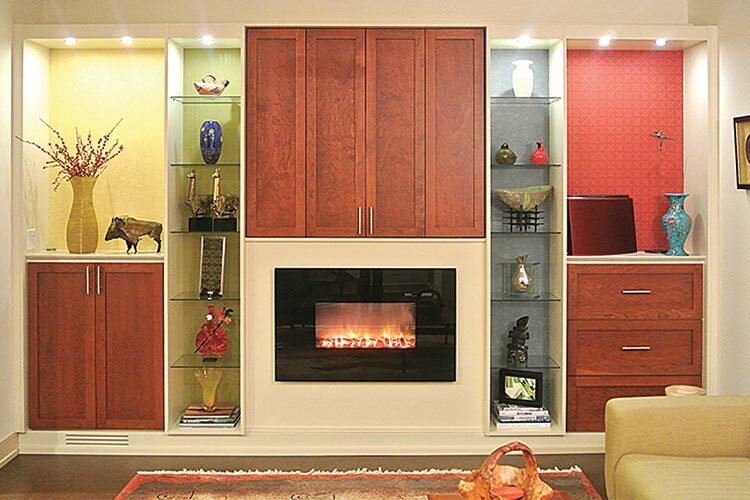 Wall Unit fireplace doors and drawers closed for a clean aesthetic. 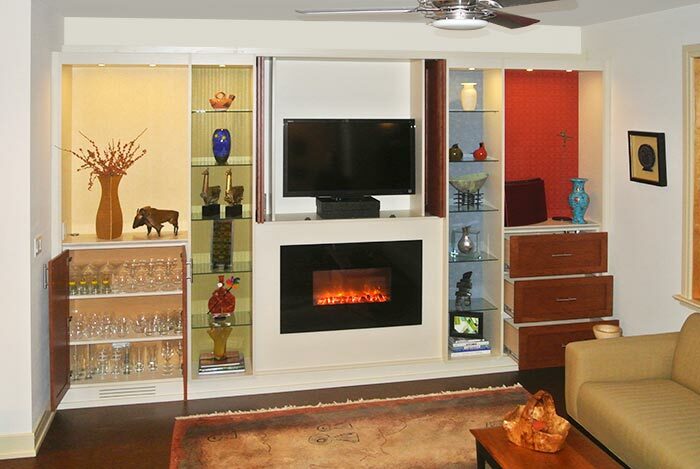 The client came to Closet Works asking for a storage organization solution for a fireplace wall unit to include space for a flat screen TV, while still having plenty of extra display shelving for a unique collection of art glass and pottery, plus other forms of storage. Additionally, unlike other fireplace wall units, this one needed to include a dry bar to hold barware as well as drawers to hide miscellaneous family room games, blankets and a collection of movies. 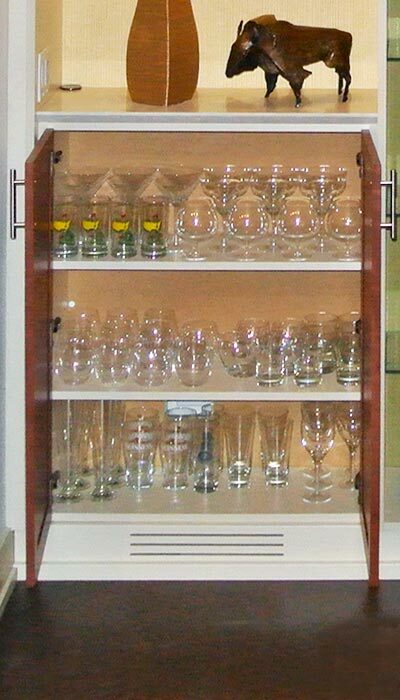 Everything except the art glass collection needed to be kept hidden in order to satisfy the client's clean aesthetic. 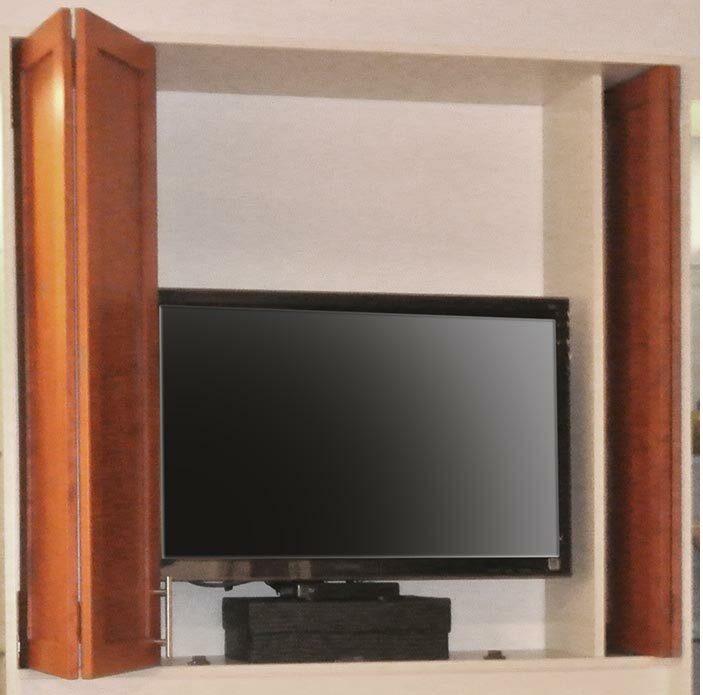 Closet Works designed this fireplace wall unit with cabinet doors to screen the television, media components and beverage glasses. 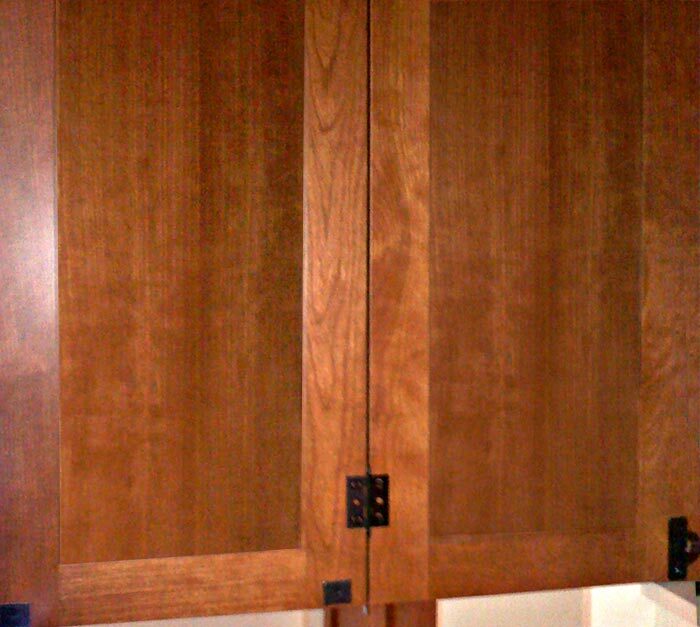 A set of deep drawers keeps the DVDs, remotes, games and blanket throws under control. Glass shelves were used to showcase the vases and decorative pieces. Custom under cabinet lighting highlights the artwork, elevating its importance in the roomn while accentiating its decorative impact.